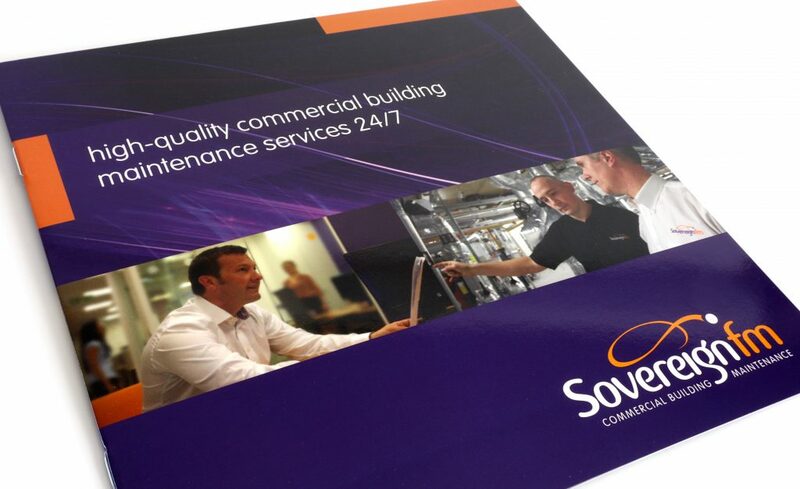 This City of London based facilities management company requested a complete brand refresh and to be repositioned within its’ market sector as a more contemporary, dynamic and visually distinctive organisation. 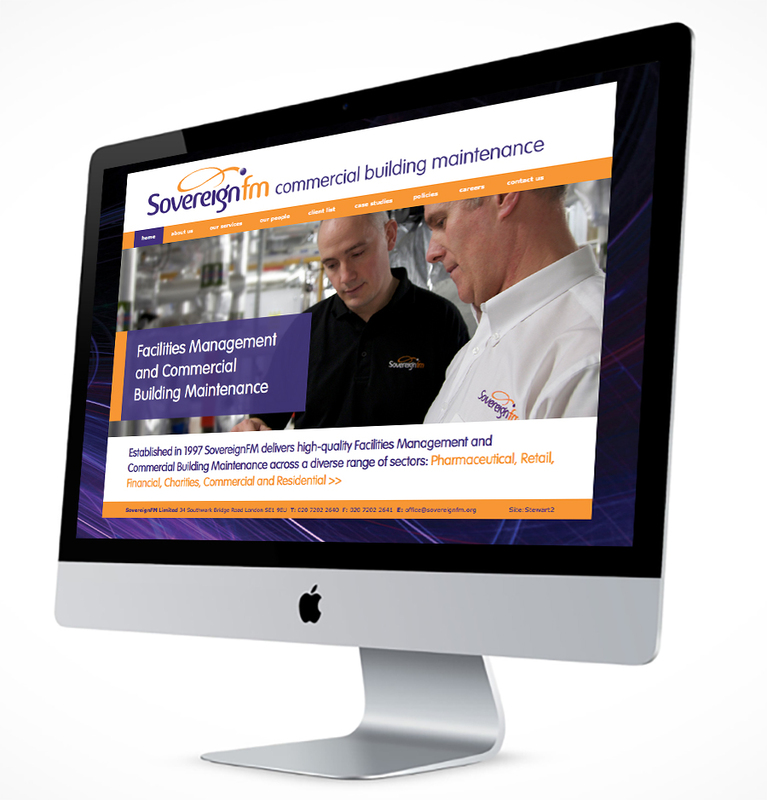 With an impressive client list and track record featuring some of London’s iconic buildings, SovereignFM had a lot to shout about. 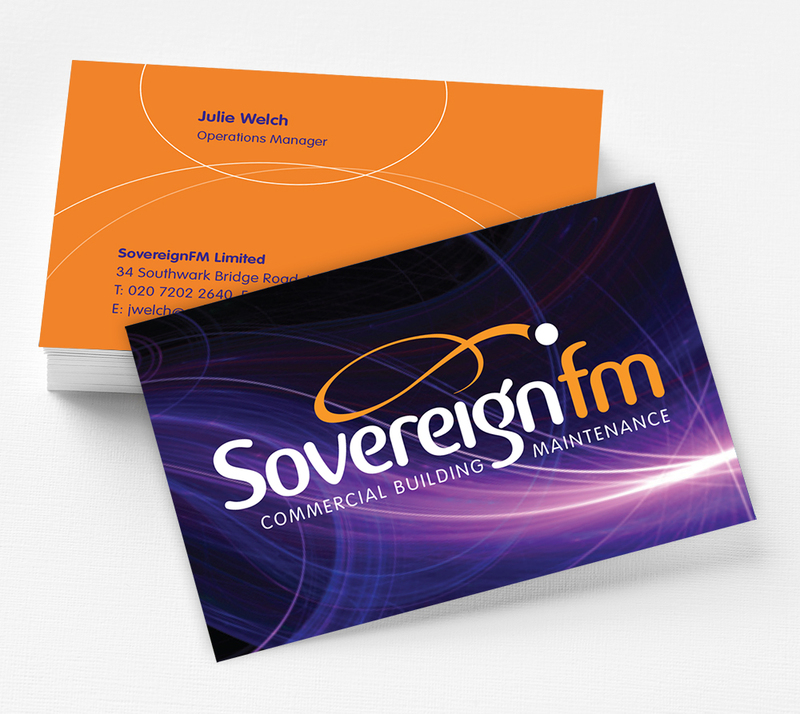 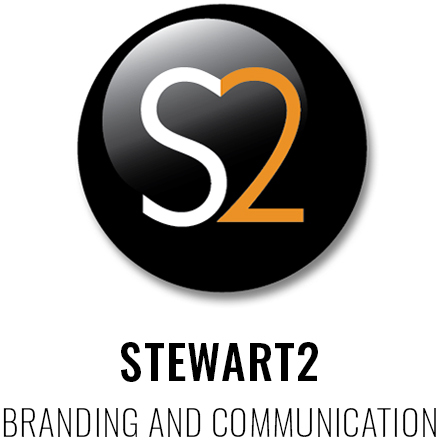 We worked with the company on naming, creating a distinctive branding system which spanned logo creation, website design, marketing collateral and vehicle livery.